Here is my Xmas Beauty Gift Guide for those looking for a bargain! All this products are no more then £15 and are good as stocking fillers or a present on their own! Click on the product’s link to see the most recent prices as some are going on offer coming closer to the big day! 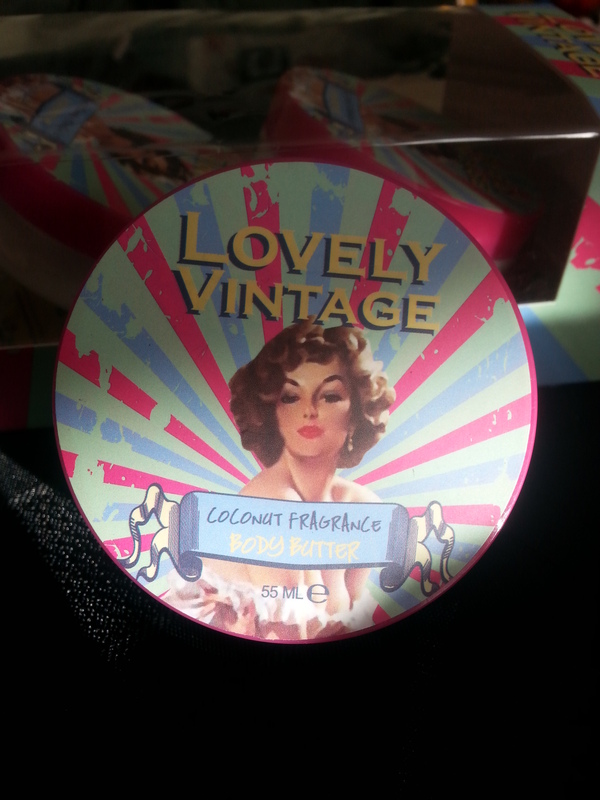 The Lovely Vintage Body Care set features three body butters in gorgeous, retro packaging. As well as leaving your skin soft and hydrated, they also leave you smelling divine as one is Hydrangea scented and the other two are Coconut. This is a lovely stocking gift for any girl that likes to pamper herself and of course her skin. The Dead Sea bath salts contain aromatherapy oils, rose petals and therapeutic minerals which help to transform you bath into that quiet, relaxing space us mums rarely get these days. 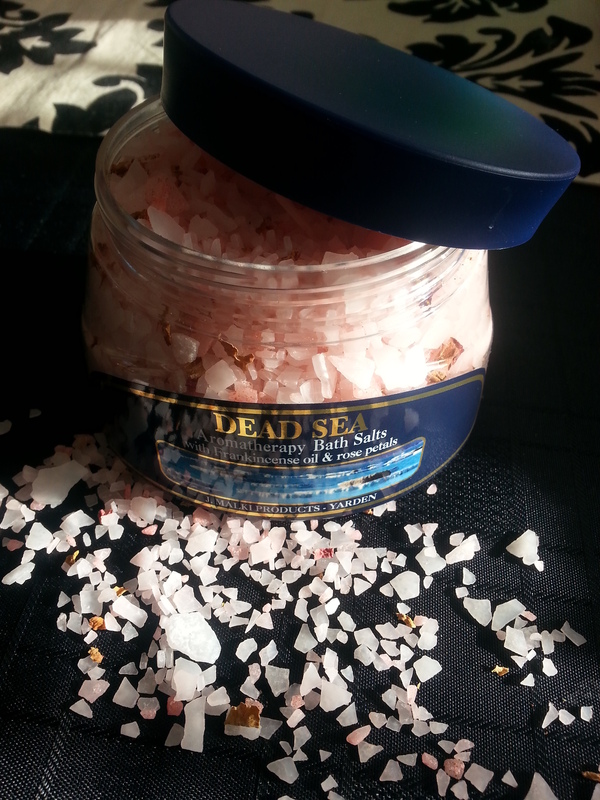 These salts are gentle for all skin types and will leave your body and mind calm! Giving this gift to a mum will encourage them to take the time to actually relax and use them, so add this to your shopping list! There are many more varieties on the website. 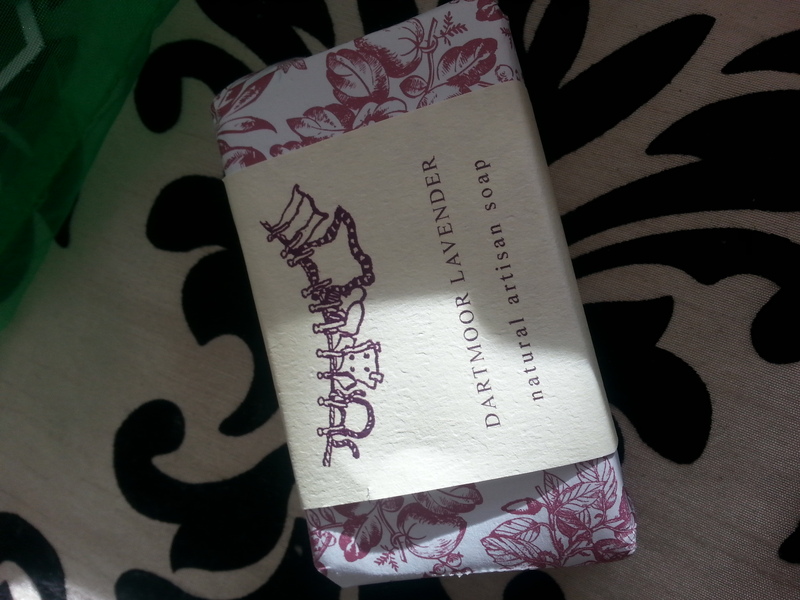 Dartmoor have created a range of frangrant soaps including Orange & Cinnamon and Fig & Honey which are perfect for the Christmas season. These soaps were designed for pregnant women and breastfeeding mothers, as they do not contain any irritating chemicals, instead including natural and nourishing ingredients. What’s more, for every bar sold the company will donate five pence to the Butterfly Conservation so do your bit for them! 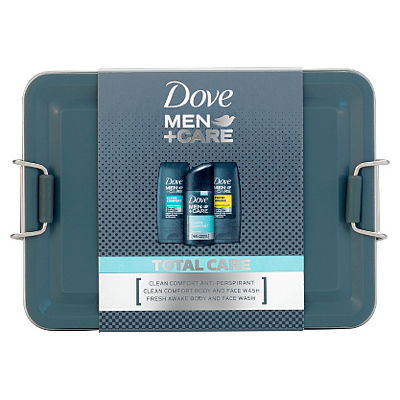 The Dove Men’s set is stored in a rather funky silver tin which could be used for something afterwards and helps the set to look of a higher value than the low cost of it! The set includes body and face wash and antiperspirant. It can be purchased at Sainsbury’s, ASDA and Tesco. 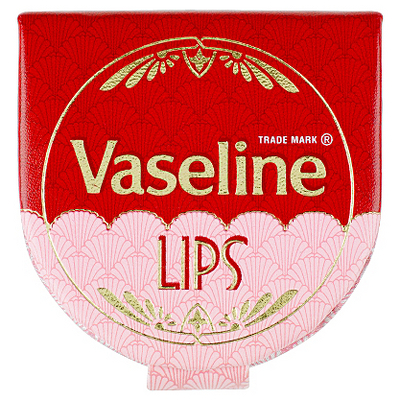 The Vaseline Pink Retro Lip Tin is a large version of the classic Vaseline tins, and it contains three lip balms. The Vaseline Rosy Lip Pouch has a cute buttoned-pouch with a mirror and vaseline balm inside so it’s ideal for your handbag. With winter fast approaching and the cold already making it’s mark on me and my skin, hydrating the skin is so important and Vaseline is a great product to use. No crimbo is complete without smellies and toiletries, and my choices for his and hers are David Beckham’s Sport Gift Set and Cheryl’s Storm Flower perfume. 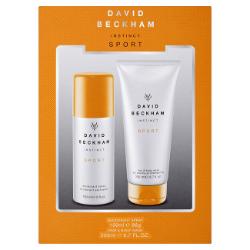 The Beckham gift set contains hair and body wash as well as body spray which has a fresh, light scent perfect for daytime wear and is a great gift for any man or teenage boy. 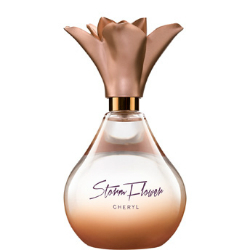 Cheryl’s Storm Flower is a blend of fruity and floral scents including mandarin, nectarine, vanilla and freesia which gives the perfume a modern and girly feel. This is something I would enjoy wearing in the summer on the beach or at work when I want to dream about being on the beach! This is a definite must have! 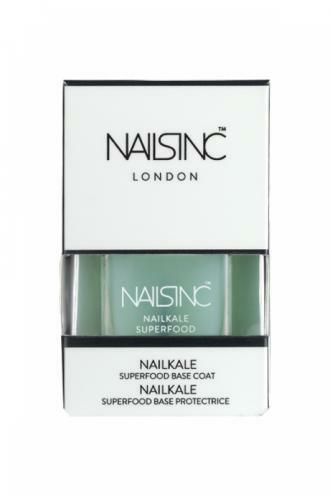 The NailKale superfood base coat can be used on its own as a strengthening, repairing treatment or as a normal base coat to prolong your choice of coloured polish. This superfood miracle contains extracts of aloe vera, lemon, ginseng, pomegranate and grape which nourish, smooth and brighten the nails. While its vitamins A, C, E, F and H provide nourishment and protection against breakage and splitting. Keep a look out for the new colour polishes being added to the nailkale range too! Ginvera Green Tea Exfoliating Marvel Gel works by dissolving and removing the dead skin cells on the top most epidermis layer, in a very easy and non abrasive way. There are no gritty bits in this soft cooling gel, it doesn’t drag or pull the skin and is so quick to do! Very good for those with little time in the mornings! As it’s a lightweight gel it is very good for all skin types even the most sensitive of skins. In the space of a minute your skin is transformed to a more radiant, firmer, even toned finish! Look on the website for more products within the Green Tea range. Want to stand out at your xmas party?? then this is for you! 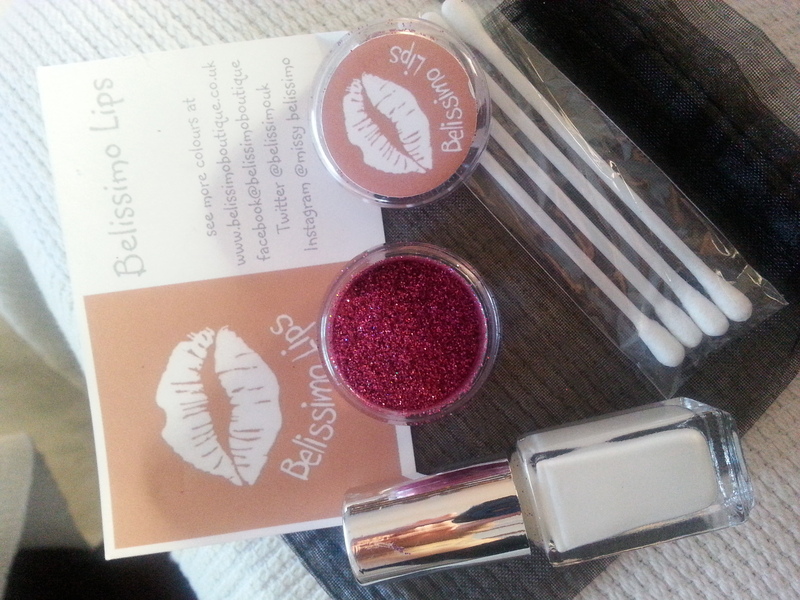 Belissimo Boutique have created dazzling lip glitter in a range of colours to create a sparkling new you. The glitter is designed to last up to 12 hours and the water based adhesive is gentle enough for children to use! 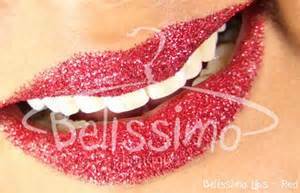 Glitter lips is a new trend that has been featured in the Ideal Home Expo , Magic of Christmas & Clothes Show last year. I will be doing a separate review of this product, with step by step guide, very soon! As well as being tall, plus size and owner of some long feet, I also have long hands! Finding women’s gloves to fit my large palmed, long and chubby fingered hands has always been impossible so I was really pleased to find a new company called TallFingers who cater to us longer fingered guys and gals. TallFingers are an American company based Texas that cater worldwide and was created by a 6’5, size 16 shoe man who was sick of wearing ill-fitted gloves. Like my sister and I, he only ever managed to find gloves that would leave him looking like he had webbed fingers, so he created TallFingers to help us all! Whilst I have large, rugby-style chubby hands, my sister has long, slender hands and has always been told she has “piano playing fingers” but she too has never found any gloves to fit her dimensions. TallFingers kindly gave me The Attitudes black leather gloves to try which have a gorgeous studded detail on them, and they gave my sister a pair of The Classics black leather gloves. The Attitudes fitted my fingers perfectly and were a slightly tights palm fit, but due to being a good quality leather I know these babies will mould to my hand shape after wearing them a few times. For my sister The Classics were still slightly too small in the finger and again tight on the palms, but she felt they were a huge improvement on the many store-bought gloves she has bought. The lovely people at TallFingers were actually keen to find out more about my sister’s hands in order to start making gloves for people with her unique dimensions so I was very impressed! These would make a great stocking filler for any men or women in your family with large hands so order now to get them sent in time! YOU CAN WIN A PAIR FOR YOURSELF! TallFingers Competition: Win a pair of Mens or Womens Gloves. To enter this competition simply visit the TallFingers competition page here, and good luck! For the purpose of this review we were given two pairs of TallFingers gloves. 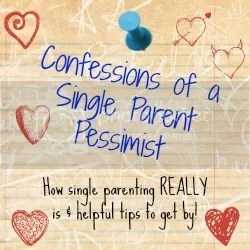 No payment was received and all opinions are honest and our own.